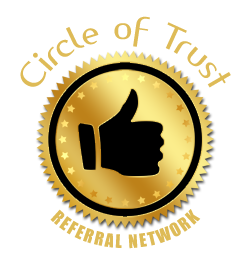 Paper Chaser delivers expert Virtual Assistant services to solopreneurs, business coaches, and entrepreneurs. Work with a force multiplier! 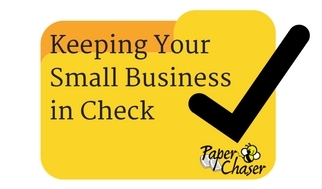 Melissa St. Clair launched Paper Chaser in 2006 to support small businesses as a Virtual Assistant. 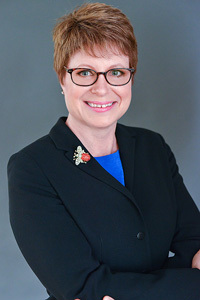 Her experience and expertise in small business ownership are an asset to her clients. 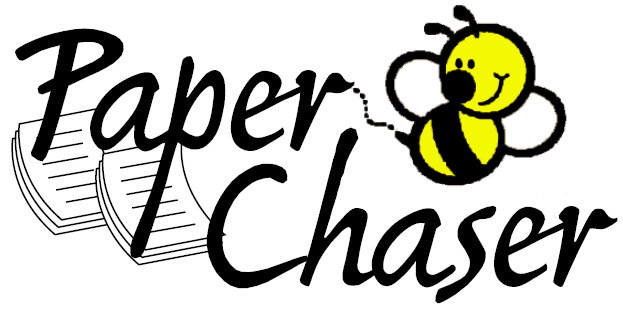 A worker bee is just a buzz away – contact Paper Chaser today!